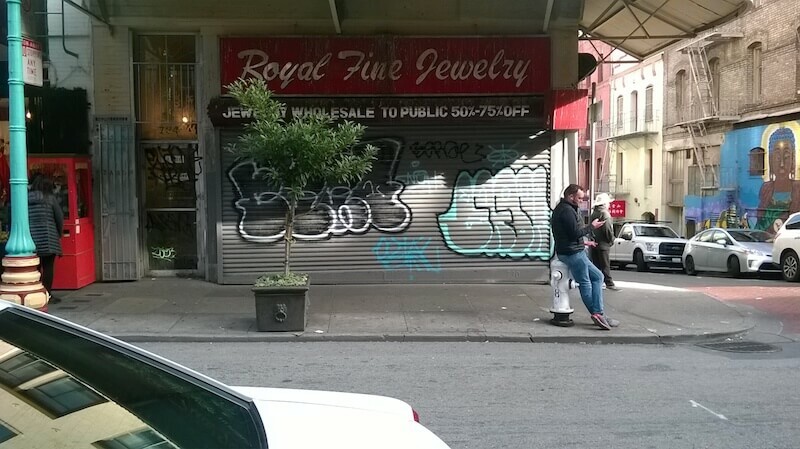 Things in Chinatown are looking a little grim. 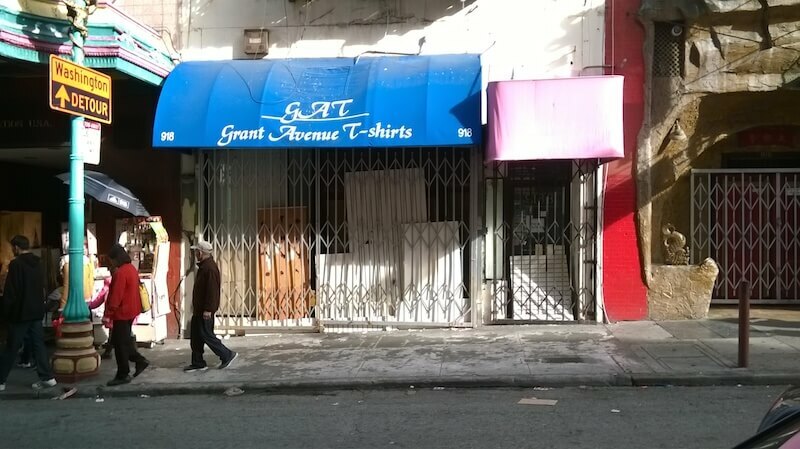 A lot of shops on Grant Ave. have closed their doors. In fact a lot of them have had closed doors for quite some time. 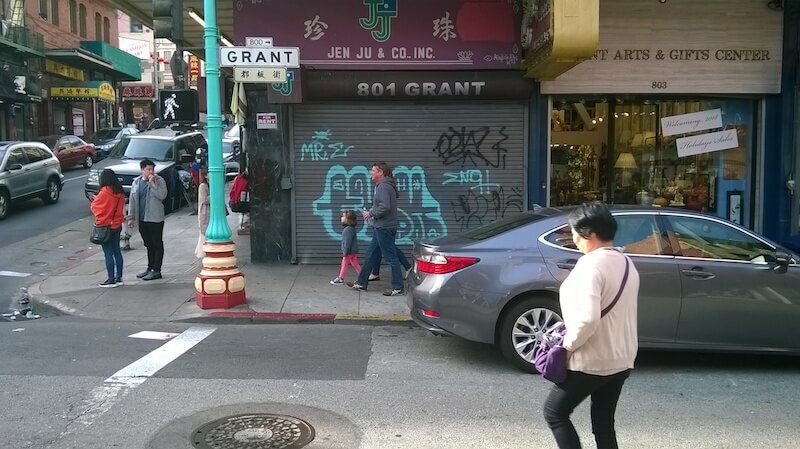 These are not stores on the side streets of Grant, but stores directly on Grant. Recently a few stores closed. There is a 918A the big one and a little downstairs one 918B. Both have been closed for a while and maybe 918B has been closed for a year or more. Not sure. 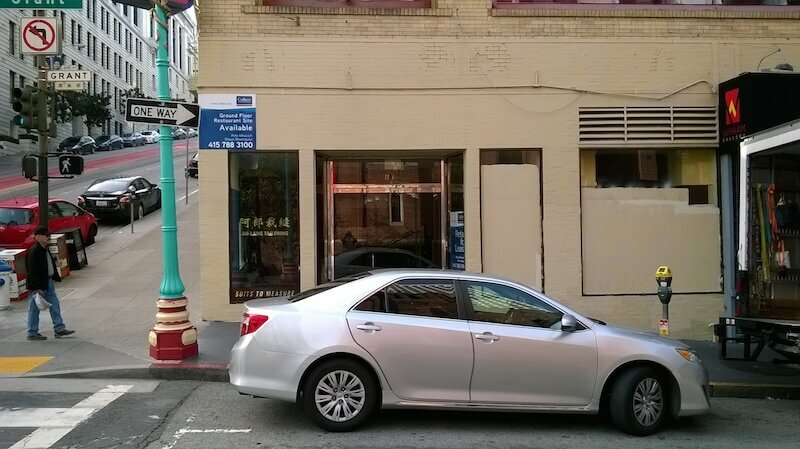 This one just closed in December. I think several stores have been in that one since I have been here. The last one sold like massage chairs. 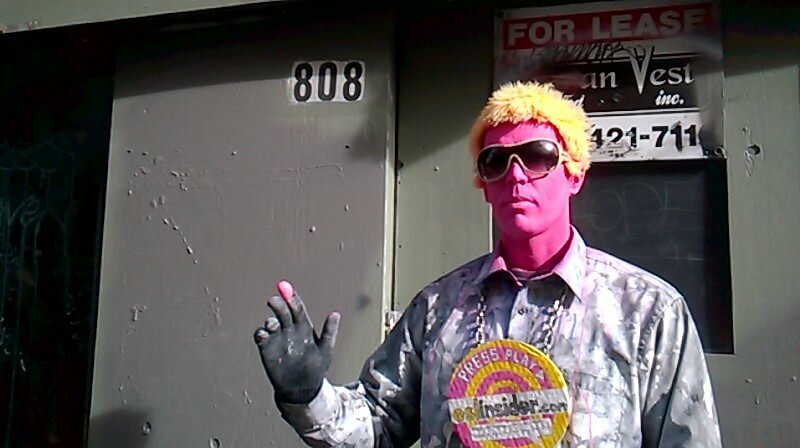 This weird pink guy has been hanging around 808 Grant since they closed 6 months or a year or so ago. This just closed in December. I was surprised to see this one closing. They just closed at the end of December. This one closed maybe a month ago or so. 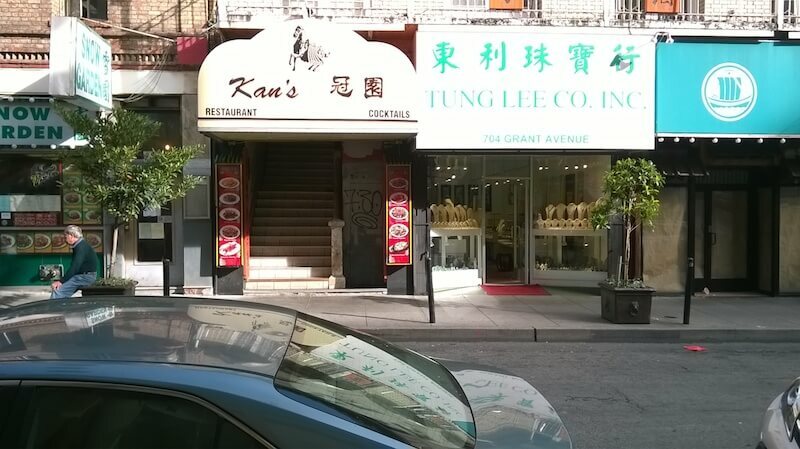 Kan’s has been closed for a long time like maybe 1-2 years. 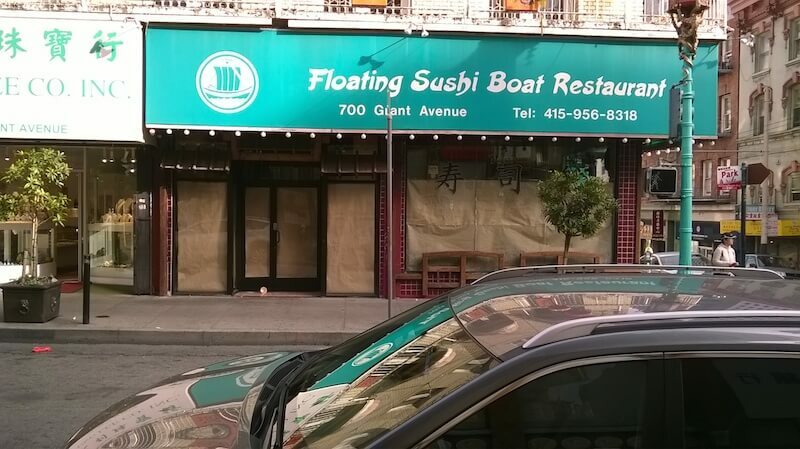 Floating Sushi Boat closed maybe a month or so ago. Not sure when this one closed, but it’s been quite a few months. This one has been closed for a long time. It used to be Food Court and then that closed and it looks like someone started to move in, but didn’t make it. Not sure about this one, but it’s at least been many months. 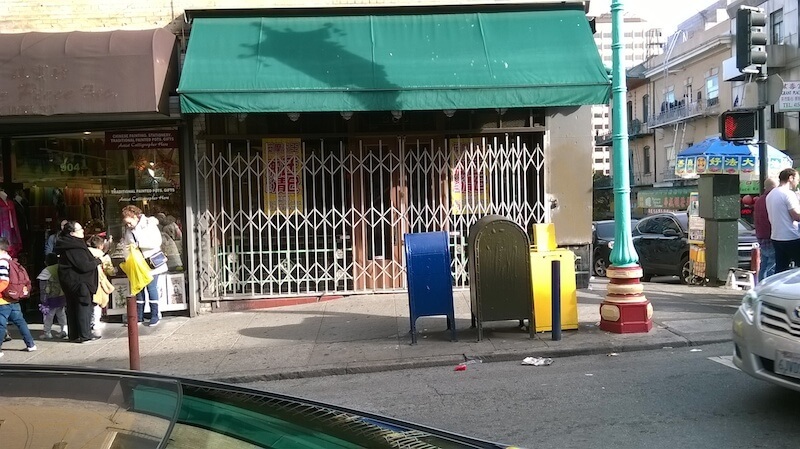 Why are there so many closed and empty businesses on Grant Avenue? 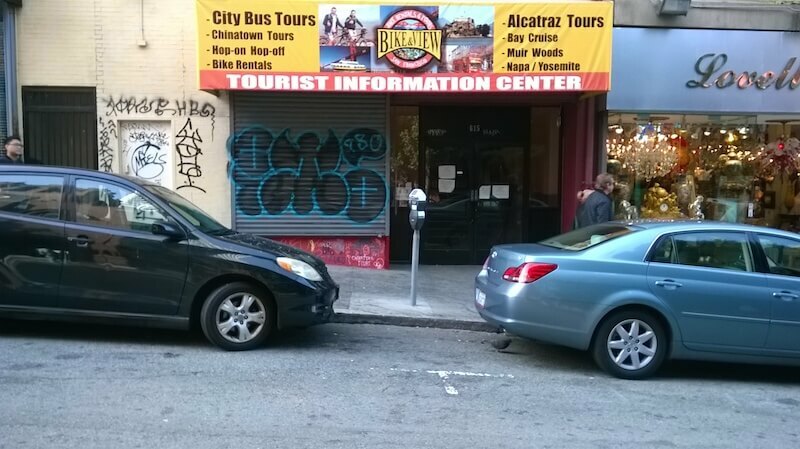 I don’t know, but I wonder if fewer tourists are going to Chinatown than ever before??? 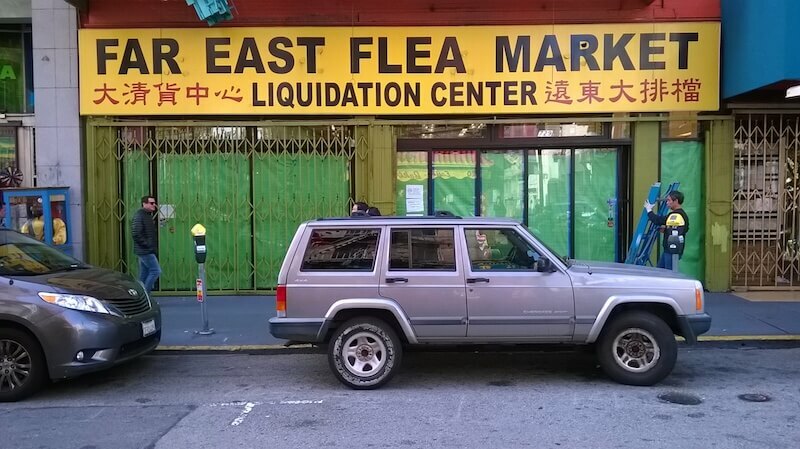 Since I have been here in San Francisco (for 4+ years) I don’t think I have ever seen so many stores closed at once. 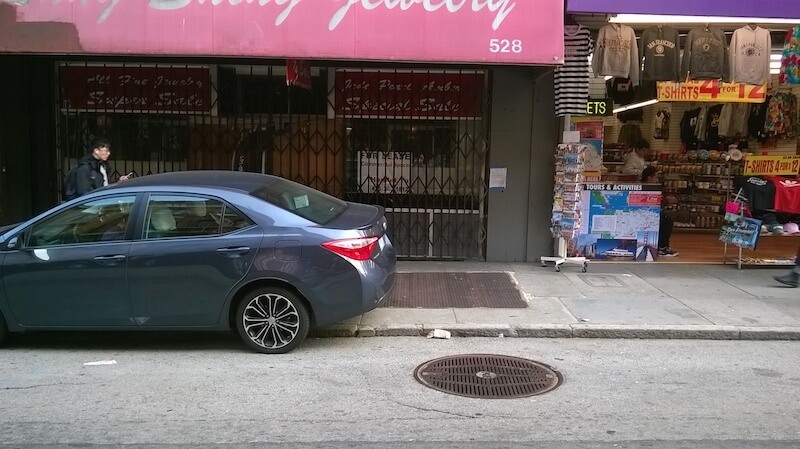 Aside from summer, the weekends and holidays it’s often dead in Chinatown. I don’t think it got any busier for me either. 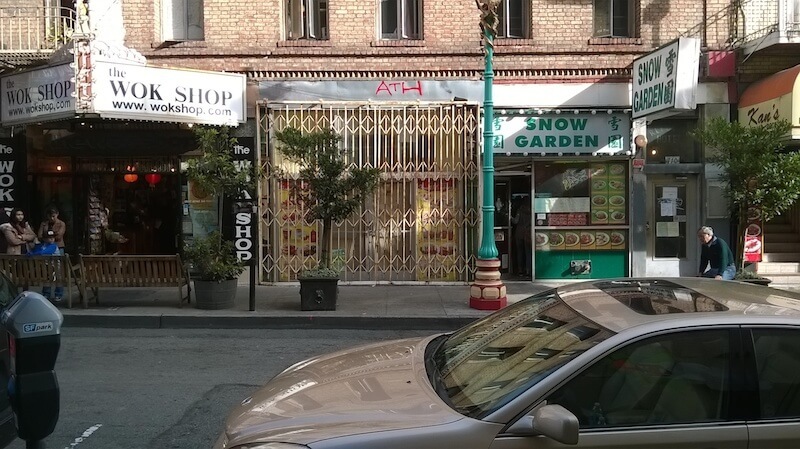 I have seen some other stores around Chinatown with signs saying that they are going to retire or go out of business. 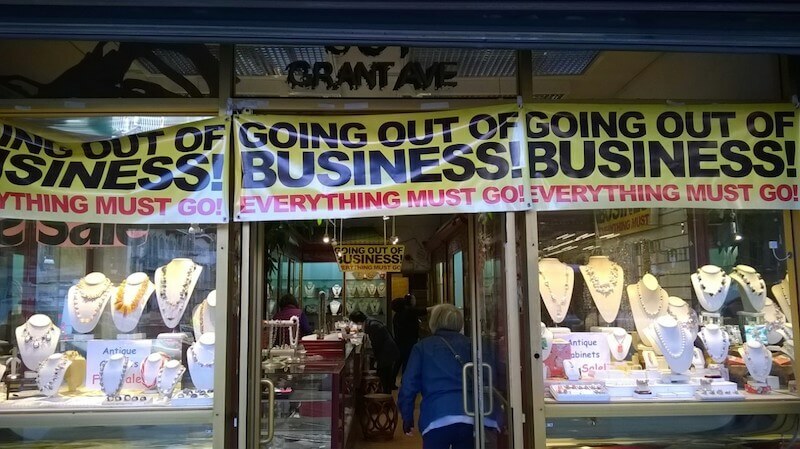 Actually I used to think that those signs were just like “sale signs”, but some actually went out of business or closed.